Clan Childlaw and Siblings Reunited (STAR) have come together to launch a series of workshops to help facilitate sibling contact. The workshops are free and are taking place across Scotland from spring 2018 onwards. The first session has already taken place in Edinburgh and the feedback has been positive. 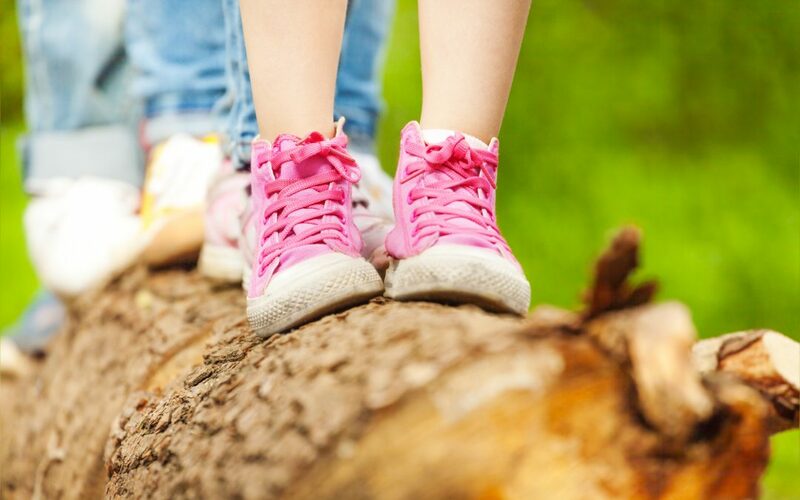 The workshops will enable delegates to learn more about the positive impact of appropriate sibling contact and of the early interventions, legal help and other resources available to help you facilitate contact between separated looked after children. The sessions will also examine the current law and its application as well as consider real life situations to explore existing practices and what best practice might look like. Laura Porter, Learning and Development Solicitor from Clan Childlaw explained: “Looked after children can lose contact with their siblings, losing a key relationship and a support to overcome adversity and improve outcomes. There are practical steps that can be taken to help facilitate appropriate sibling contact.